Many people enjoy competitive freediving. In general competitions involve “Constant Weight” and “Static Apnea” events. Points awarded for each event are added up to produce an overall winner. “Dynamic Apnea” is often included as a seperate event. Freediving is a potentially dangerous activity. This website exists only to provide general information about freediving and does not constitute any form of instruction. 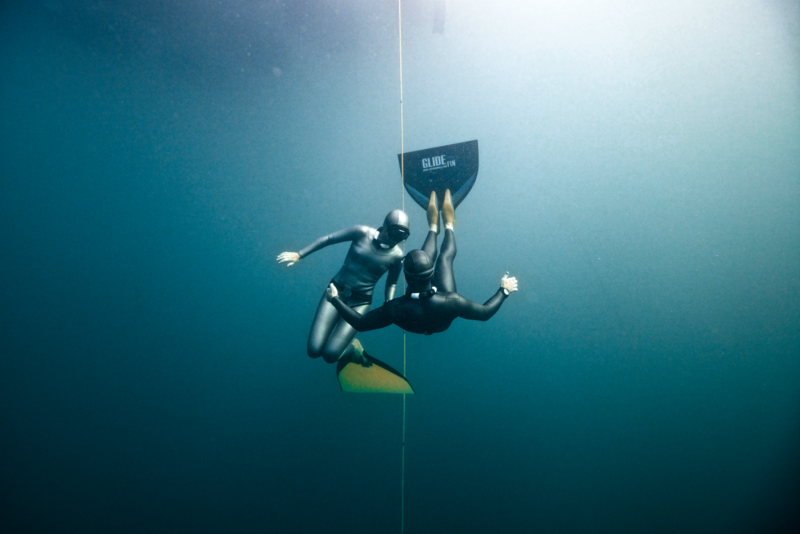 Individuals interested in freediving are strongly encouraged to undertake a course with a qualified instructor and to never freedive alone. The BFA accepts no liability for injury or death resulting from the use of information on this website.